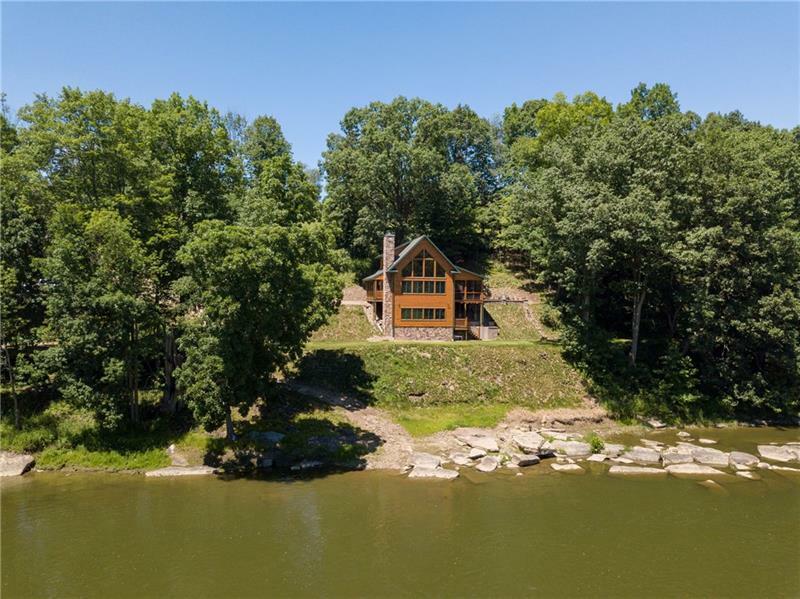 6.9 Acres Along The Stately Allegheny River. 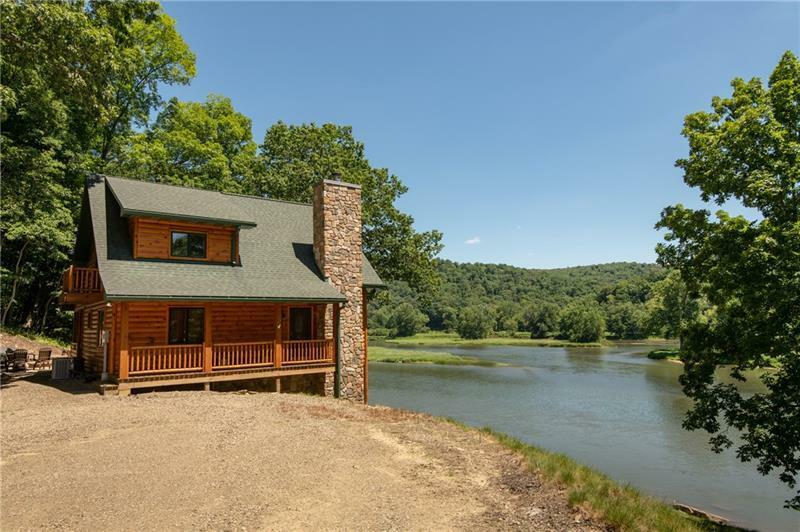 Log Home Built In 2012 Offers Views From LV, Kitchen/Dining Area, Lower Level Bar/Entertainment Rm, Screened Rm, Upper Level. 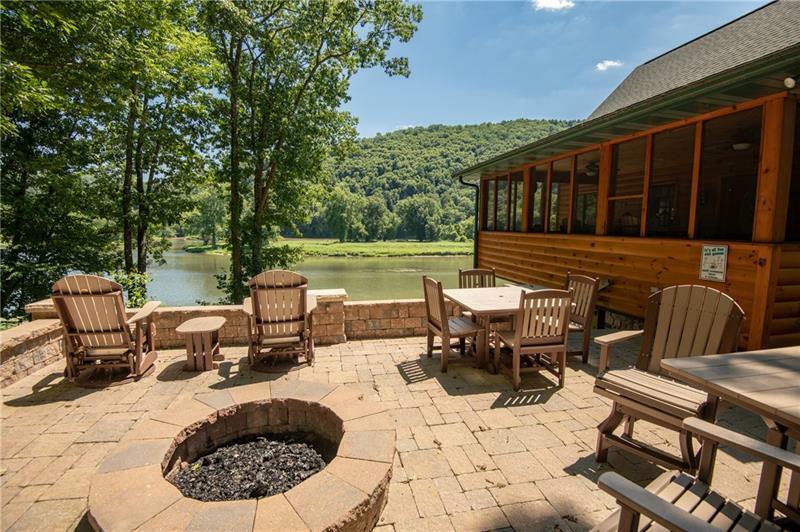 More Views From Stone Patio w/Fire Pit. 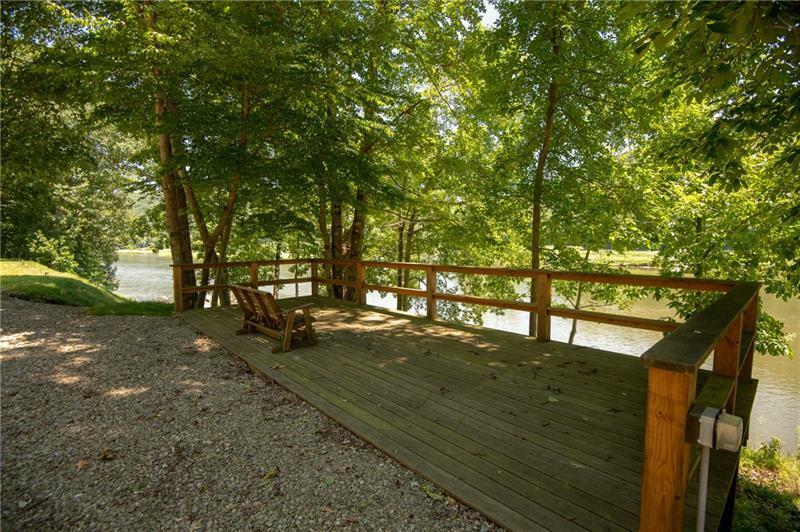 Enjoy Deck Or Side Porch For Relaxing Along The River. Cathedral Ceilings, Fireplace, Center Isle, Cherry Flrs, Stainless Appliances To Name Just A Few Of The Many Amenities. Courtesy of Howard Hanna Greenville Office. © 2019 West Penn Multi-List, Inc. All Rights Reserved. Information Deemed Reliable But Not Guaranteed.